Bollman Bridge Elementary School PTA – Every child. One voice. Welcome to the BBES PTA website! 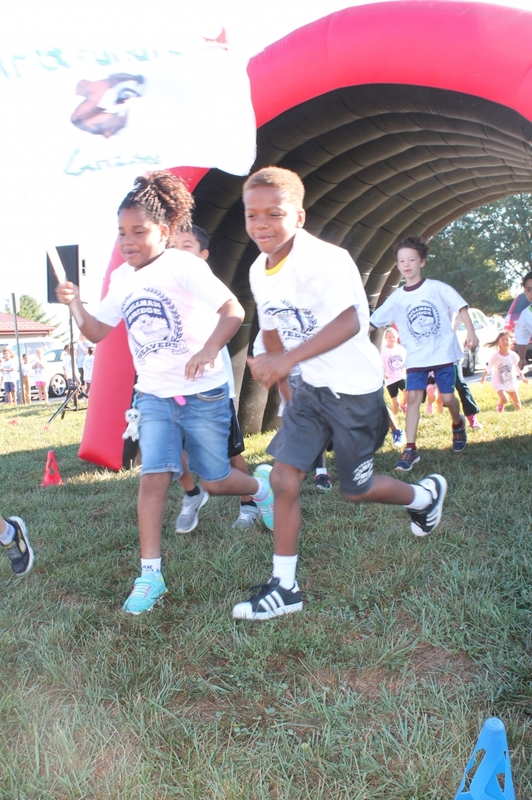 This site provides information about volunteer opportunities, PTA-sponsored activities and events, information for new families, links to HCPSS and more! We have many exciting events planned this year. Be sure to check our events page to stay up to date!